My paintings and neck ruffs are now being carried by The Memorial Art Gallery Store! Make it a day of amazing historic art exhibits and a unique shopping experience! Presenting Art House Press a local art publication! Hot off the press...Art House Press magazine is here for the taking! What is Art House Press?? A rich and glorious account of Rochester artists. Created by Cordell Cordaro, what was first an online art blog has now become a tangible art book! 30 articles With 6 amazing writers and lush photographs from 3 of our very own Rochester photographers. As well as a special thank you to Marco Fesyuk for the unbelievable design from cover to cover BRAVOOOO!! Truly a labor of love to all involved! We are honored to bring this work of art to you and hope you enjoy it! To find out more about the future of Art House Press click here! I am so excited to reveal my new website! I recently worked with LivesStyled to style and photograph my newest line of crocheted neck ruffs! The photos look amazing, thank you Hannah and Maryn for everything! Check out my new SHOP HERE and stop by LivesStyled website HERE! I often collaborate with Leona Piro owner of Act Two Home Staging! 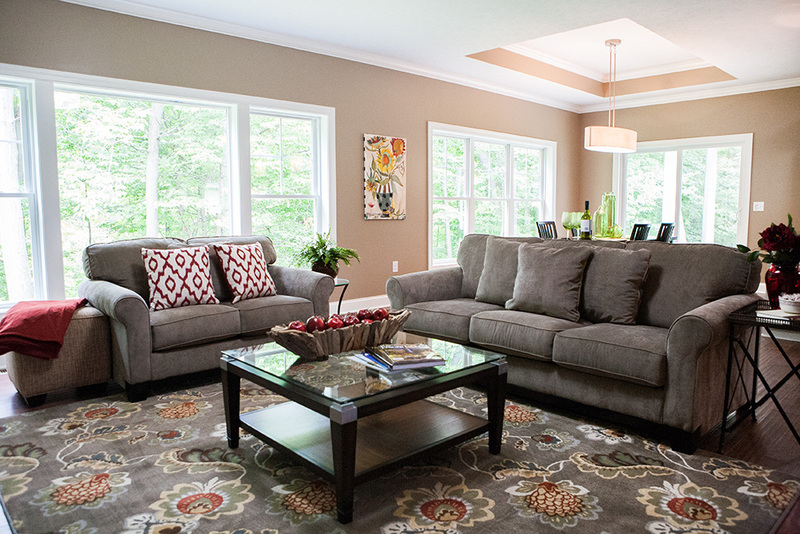 Leona Piro Interiors is located in Mendon, NY and serves the Greater Rochester area. Leona Piro used her thirty-year background in the real estate field along with her long-term experience in running a business to build Act Two Home Staging. Since 2008, when the company was formed, Leona has built a loyal following of real estate agents, home owners and home builders. As Leona’s home staging clients called on her to furnish and decorate their new homes, her business expanded to included additional services such as interior decorating and custom home decor. 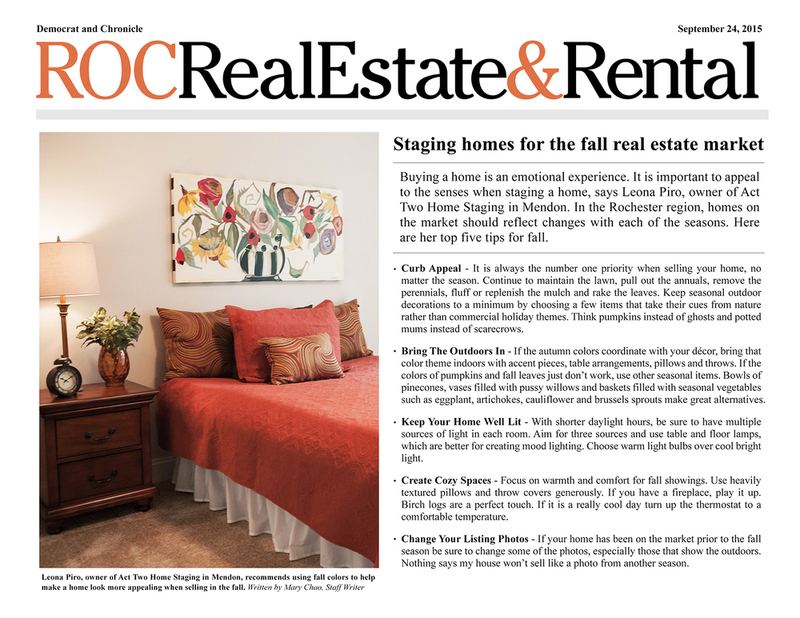 A small excerpt from Act Two Home Stagings Blog! 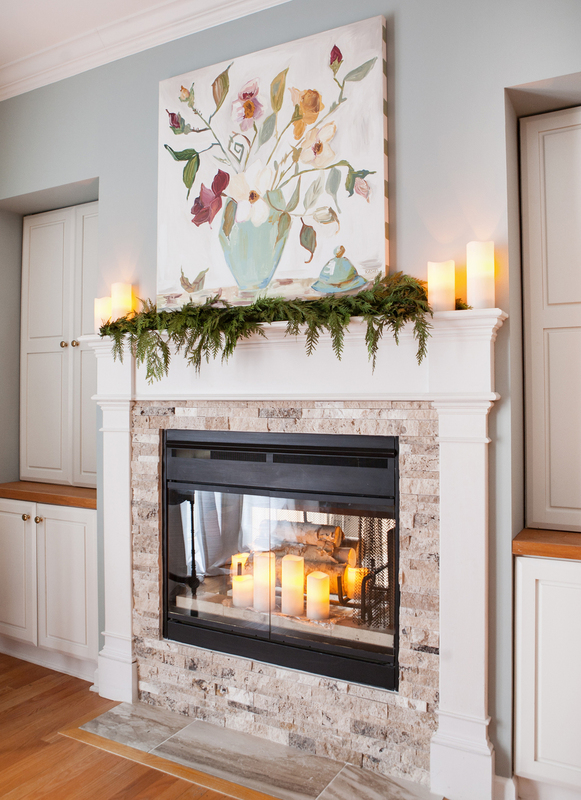 "I often use the work of local artists in my staging and decorating projects. 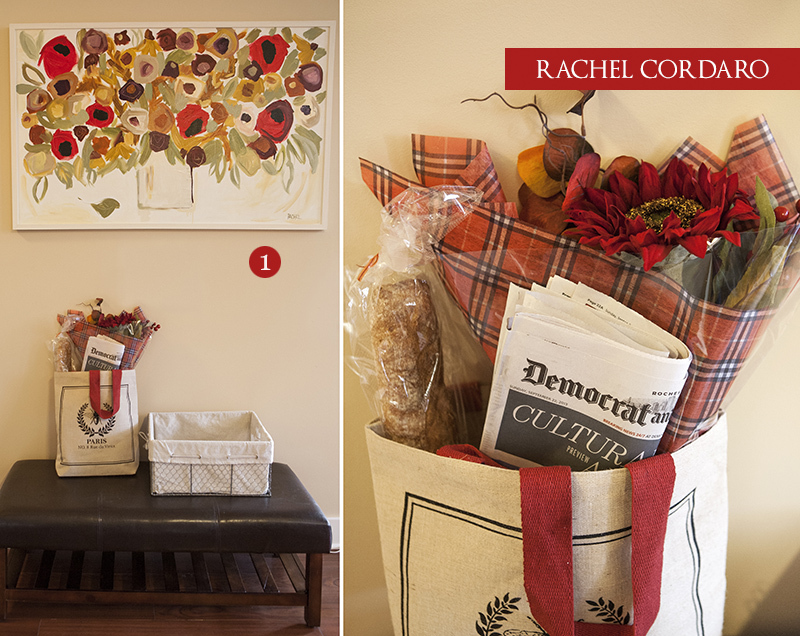 Rachel Cordaro is one of my favorite artists to commission pieces that add color and interest to a room. Getting to know artists and their process is part of the fun of collecting fine art pieces. Rachel’s pleasant nature and her unique sense of style are reflected in her art. One of my favorite times working with Rachel was for my daughter’s bridal shower. 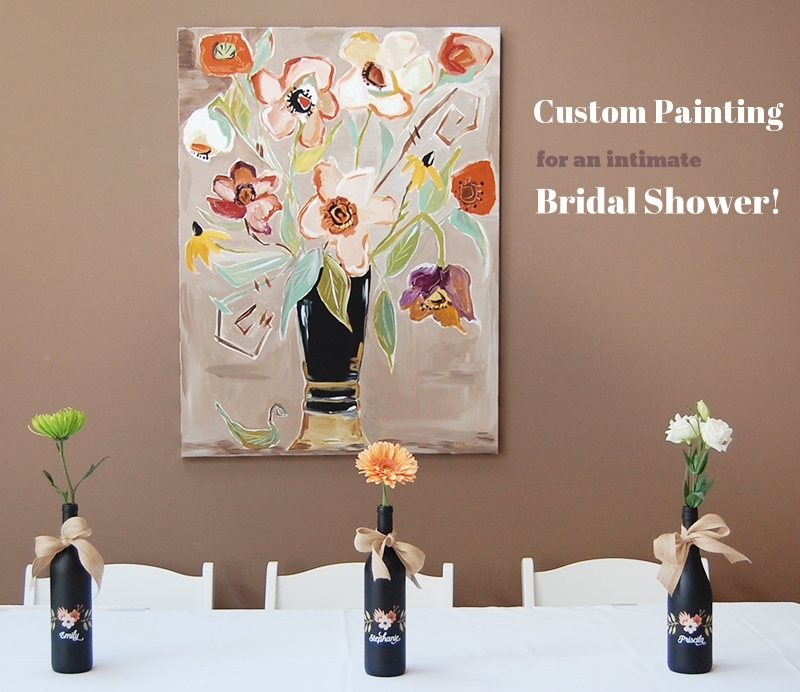 I commissioned Rachel to create a piece to match the shower colors and theme." See more about Rachel's Art HERE! Rachel's Artwork used by Act Two Home Staging to decorate private homes, new homes, offices and Lofts of the Rochester and Victor, NY area. Need a fix? Come on into Pittsford Florist for some beautiful fresh flowers! You may find yourself needing a colorful and fragrant pick me up this winter! Stop in to Pittsford Florist and receive a bundle of flowers! Or take home an original painting by me! I am honored to be showcased at Gallery 54. A tasteful art gallery and high end gift shop. Located in the scenic Finger Lakes village of Skaneateles, NY. Take a stroll down the friendly strip and take in the unique shops. Make your way down Jordan street for an amazing donut and cup of coffee at the Skaneateles Bakery. Don't forget to grab a sun filled bench in front of the sparkling lake for a rest! Art hangs at Panorma Pediatric Building! Several of my paintings are sprinkled throughout the Panorama Pediatric building, bringing joy to patience of all ages! You will find my paintings on all three floors, including the stairwell. Contact me HERE if interested in purchasing one. All works are for sale!